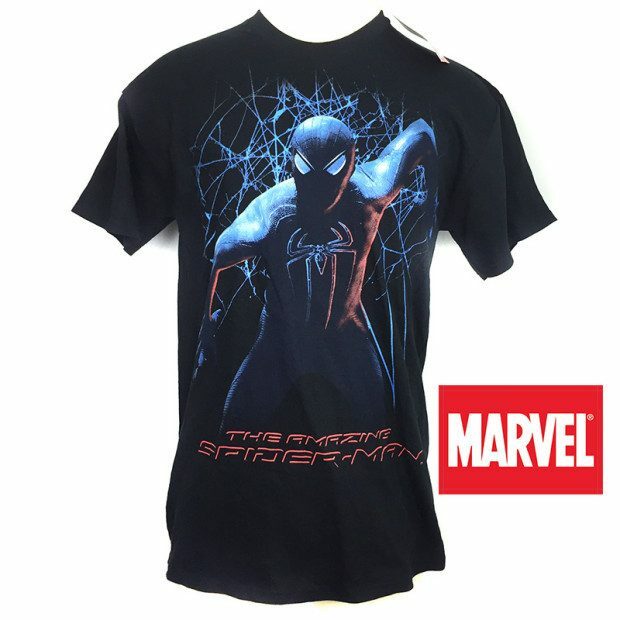 Officially Licensed Marvel Spider-Man Tee-Shirt Only $7.99 Plus FREE Shipping! You are here: Home / Great Deals / Officially Licensed Marvel Spider-Man Tee-Shirt Only $7.99 Plus FREE Shipping! Your Friendly Neighborhood Spiderman is updated! Get this Officially Licensed Marvel Spider-Man Tee-Shirt for Only $7.99 Plus FREE Shipping! A fraction of their retail cost but in very limited quantities! Don’t Wait!